Ran out of one our favorite products this weekend so headed off down to the Orlando Farmers Market to pick up Bulsara’s Tandoori Wet Rub and got a great deal on a “Buy two get one Free”, so three for $20, “Bargain” as this rub lasts for ages and a great store cupboard staple for anyone who loves Tandoori food but hates making the Tandoori Marinades that have many steps to prepare and require specialty ingredients and also take at least 24 hours for that marinade to take effect. 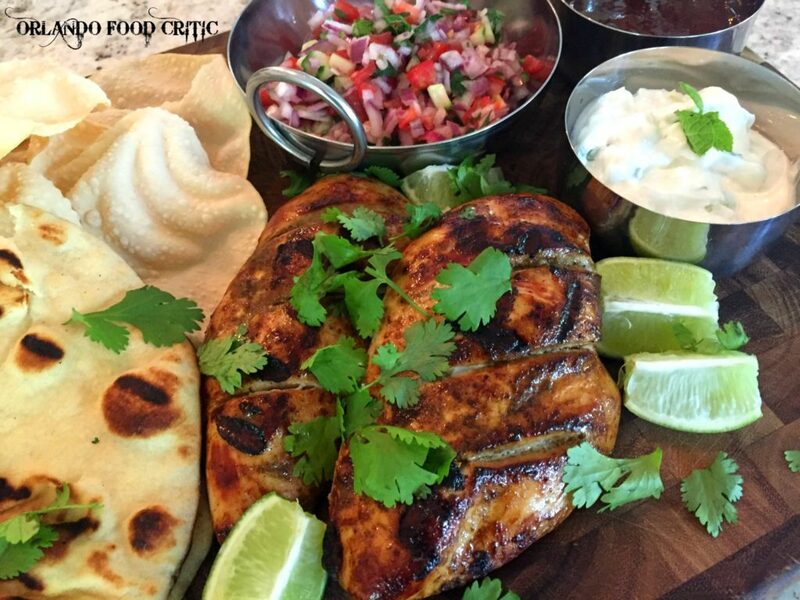 This rub adds authentic Indian Tandoori flavors to any Chicken, Meat, Seafood, Vegetables or Tofu, in a matter of minutes and in one easy step. We mostly use this rub on chicken but for sure going to try some salmon to change things up a notch. 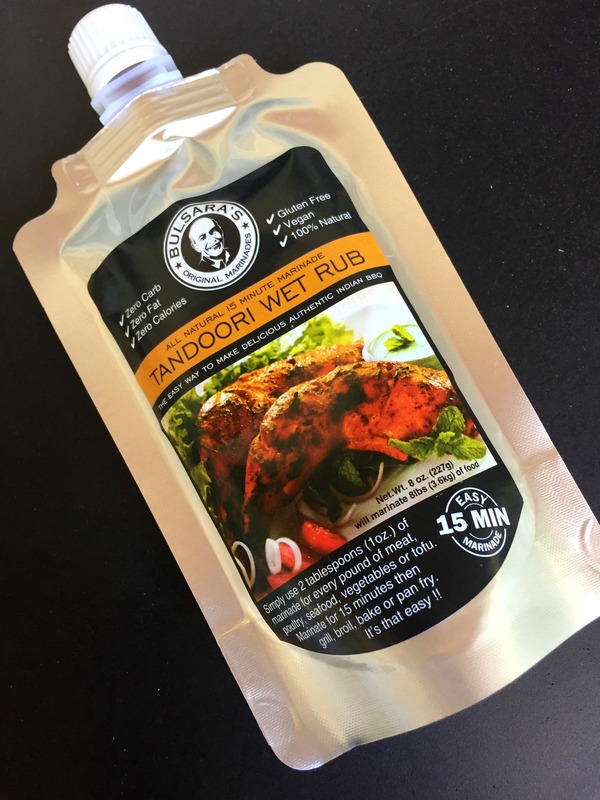 You can buy Bulsara’s Tandoori Wet Rub on line at www.tandooriwetrub.com or do like us and visit their stand at the Orlando Farmers Market. Let us know how you use yours .